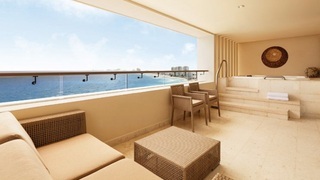 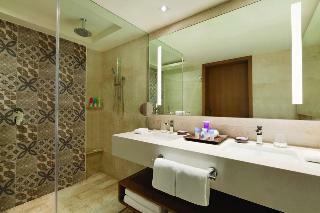 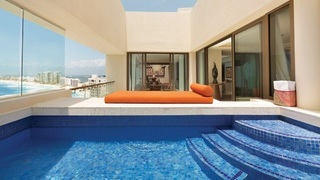 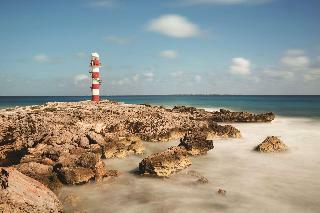 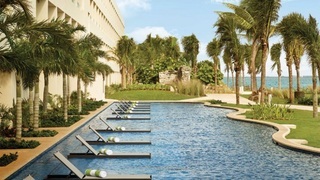 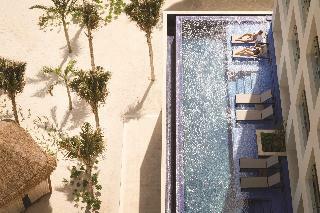 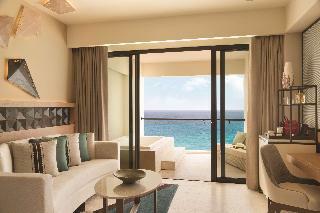 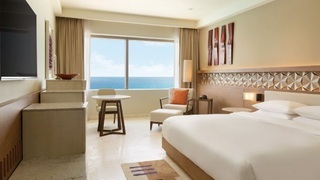 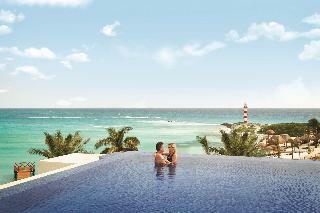 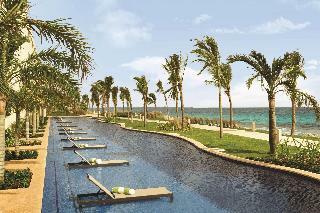 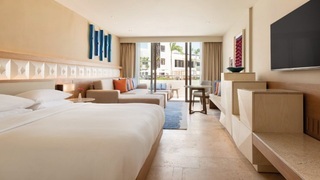 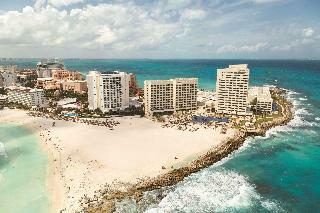 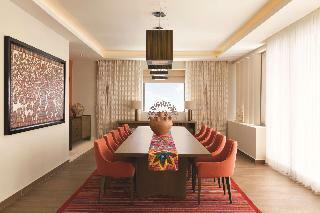 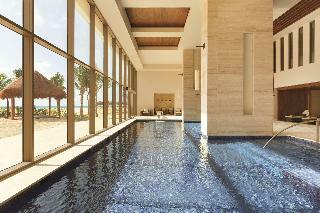 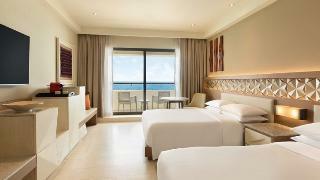 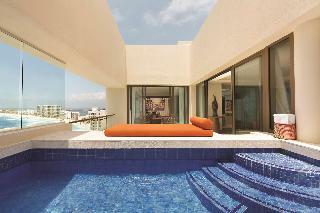 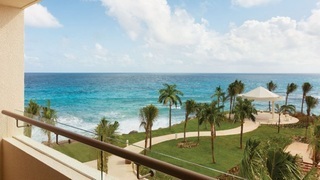 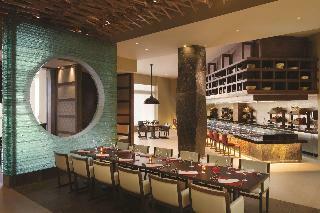 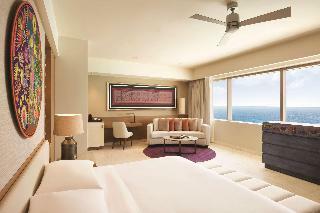 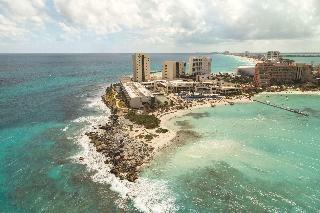 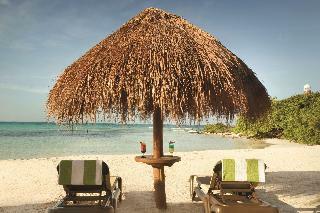 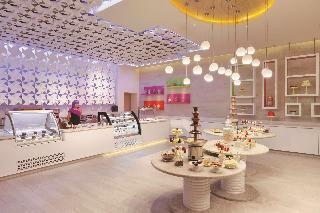 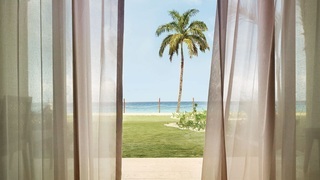 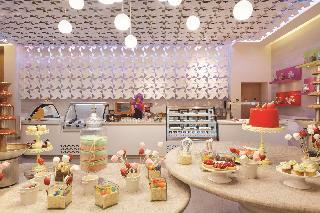 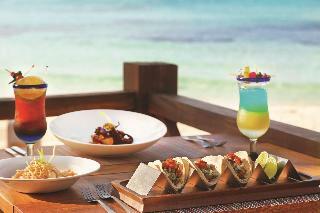 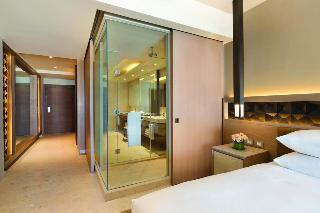 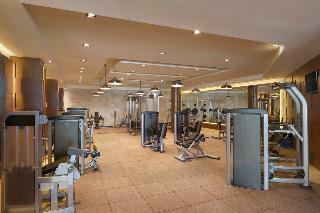 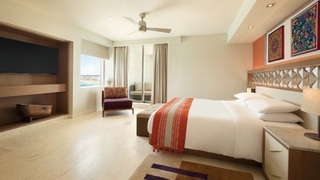 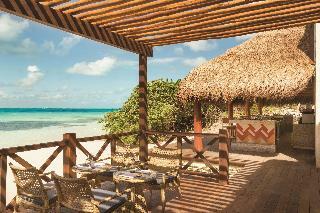 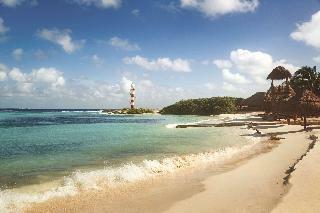 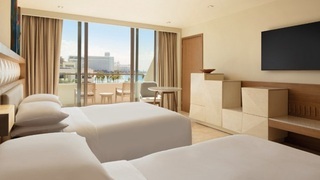 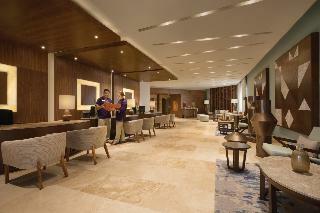 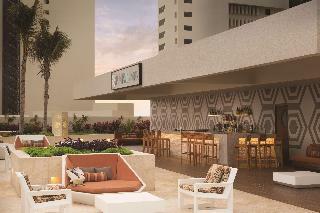 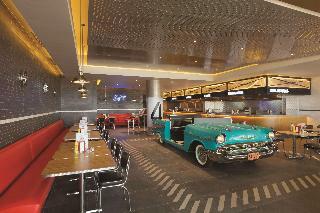 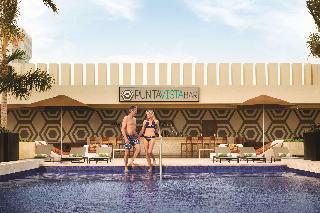 Hyatt Ziva Cancun is located 300 m from Coco Bongo while La Isla Shopping Mall is 3.4 km away. 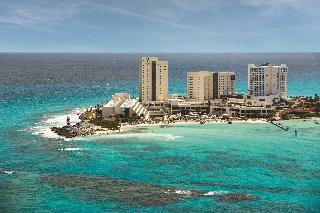 It is also adjacent to the city's vibrant entertainment district and just 25 minutes from Cancun International airport and a short car ride from Downtown. 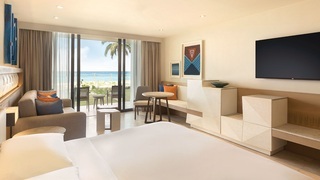 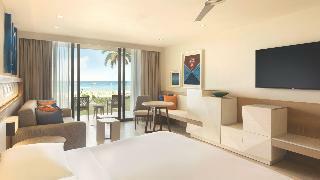 This stunning beachfront resort is set on the beautiful strip of Punta Cancun and framed by the Caribbean Sea, where you can enjoy a white sand beach and clear-blue waters.